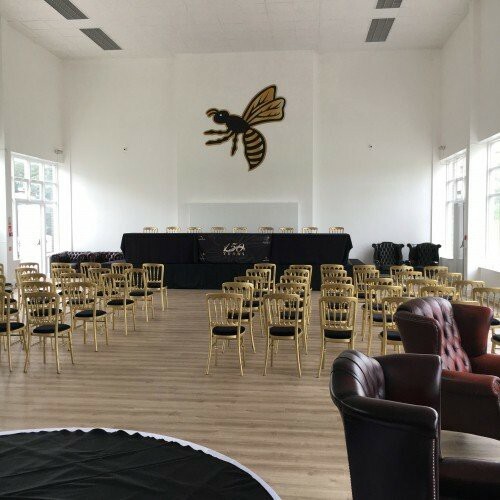 Our Great Hall is the centre of social events at the Wasps Rugby club. 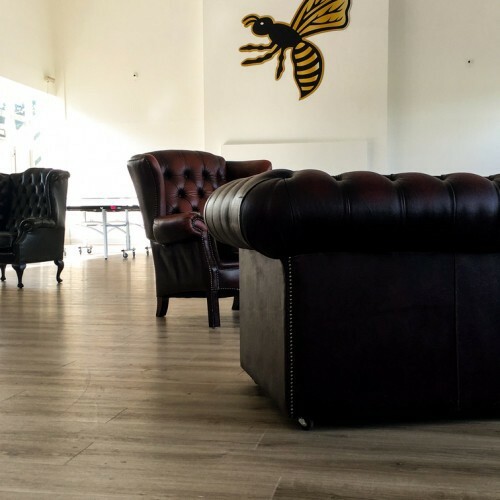 Having undergone a major refurbishment earlier this year, it has a welcoming atmosphere with disability access. 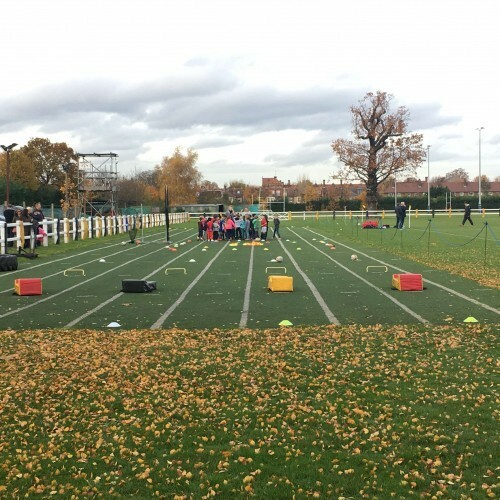 Located at Wasps FC rugby club surrounded by 23 acres of open fields and plenty of car parking. 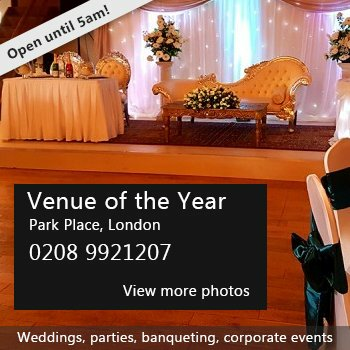 Ideal for private parties, weddings, funerals, activities, conferences and much more. Availability: Weekdays and weekends depending on availability. Contact us for specific dates and times. There have been 0 reviews of Wasps Great Hall. If you would like to send Wasps Great Hall a booking enquiry, please fill in the form below and click 'send'. Perhaps some of the following halls within 5 miles of Wasps Great Hall would also be of interest?